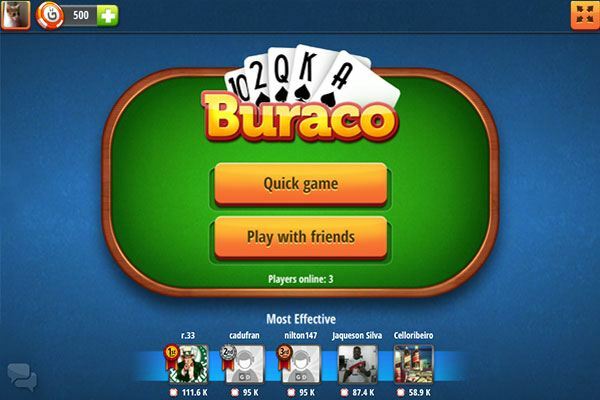 Buraco - Rummy-type free card game! 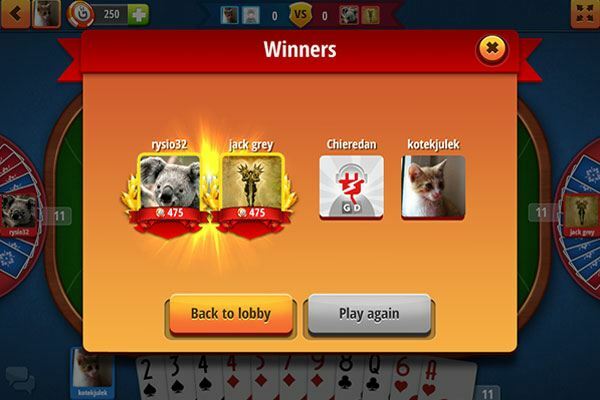 Invite friends and play online! Have a great emotional experience in this Brazilians favorite card game and discover your hidden latin soul. 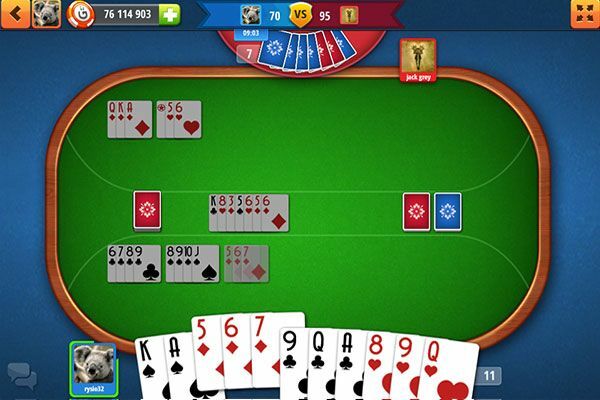 Face Buraco – even more possibilities than in Rummy. Plan your gameplay in a way which can bring you the highest score. 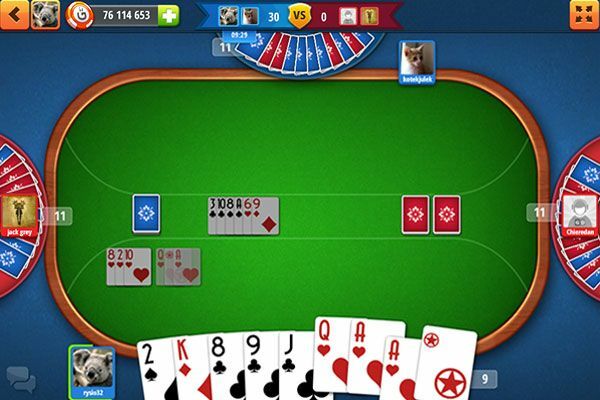 Along with your partner let's take control over the table and eliminate the opponents.